2010. It was the year I knew I needed a change of course. Research into the complexities of our government was my everyday and it would be for the rest of my life. Publishing works on presidential leadership while dreaming of going home and playing with my food. That was my fate. I wanted the opposite: I wanted my work to become my hobby again and my hobby to become my life. For several years, my free time was consumed by books on food. I’d read and learn and file the information away in a mental folder labeled “culinary” (and in another one labeled “pastry,” of course) that rested on the shelf, sandwiched between the one labeled “Calvinism” and the other labeled ”democracy.” And 2010 was the year I learned about Yotam Ottolenghi and his business partner Sami Tamimi — their backgrounds and their popularity in London. I thought I had found my culinary cousin — a wiser, more creative, more experienced cousin. This is how I like to eat. Ottolenghi gets me, I thought. 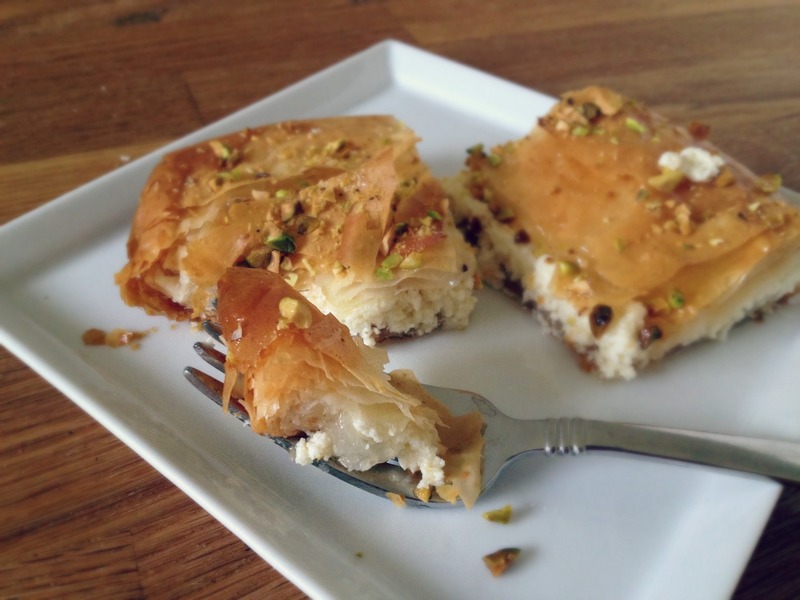 Persian father, American mother, I grew up with no real food story. I eat and love everything, but it is the freshness of the Mediterranean and the boldness of the Middle East, no region’s unique cuisine excluded, that will always be my favorites. To be very clear, Ottolenghi was not the answer to this. He wasn’t writing my story for me. 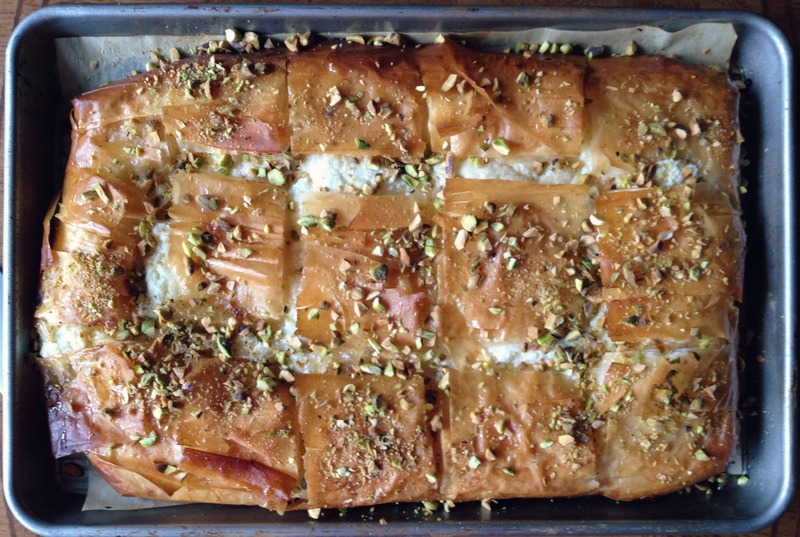 Ottolenghi is far from a “Middle Eastern” tome — giving it that label would not only be inaccurate, it would narrow the scope of the cookbook, which shares the dishes that keep hungry Londoners sustained and happy throughout the day and, not to forget, the incredible pastries that call them to stay awhile. But its fresh and its unique and it hits on the flavors that I always tried to taste on my tongue. Fast forward to January 17, 2013, and Yotam is in Boston, on a personal, not public trip. I still needed to meet him. A little social media miracle later and I did. We did. My fellow coworkers and me. You know just how legit a food personality is when the mention of that person’s arrival turns a bunch of food professionals, from the very top of the ladder down, into a pack of giddy school children. And it was wonderful. Thoughtful, funny, charming, Yotam Ottolenghi is a fabulous, conversational speaker who expressed as much interest in us and in what we do at work as we did in him. There’s no need to retell this special day — to document it like a journalist. But it is one I will long remember and smile about, and I really just want to say a public thank you. And the best way I know how to do this is to share a meal. A simple one but a meaningful one. So inspired by the visit, I made a dish from each of Ottolenghi’s works, one for each theme of our talk that resonated with me. 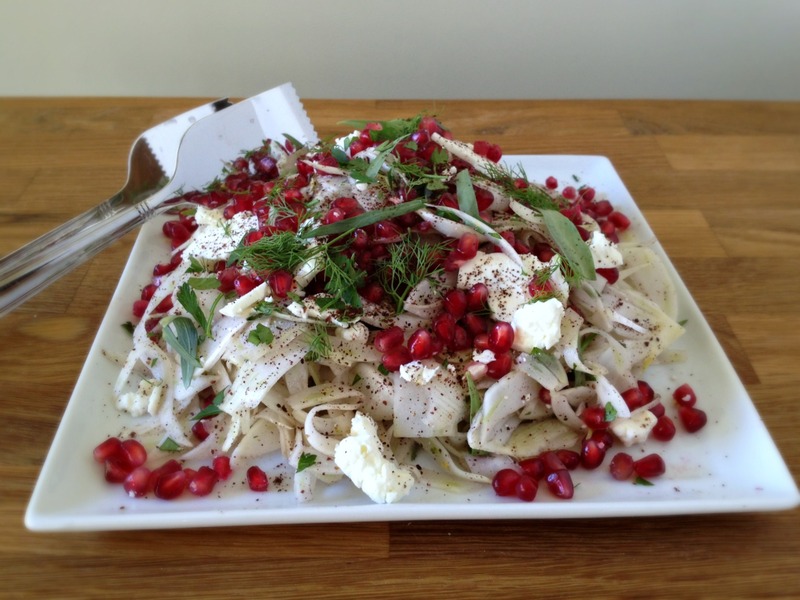 This Fennel and Feta Salad with Pomegranate Seeds and Sumac from Ottolenghi is the first dish I ever cooked made from an Ottolenghi/Tamimi cookbook. It’s a mere combination of raw ingredients. But it opened my eyes. Familiar flavors, flavors of the sun as Ottolenghi put it — the sumac that I shower my white rice too liberally with, the pomegranate arils; whose flavor and color light up any dish like exquisite rubies; the sharp and sheepy feta cheese (Bulgarian is my favorite) that takes me through breakfasts with eggs and pita and jam to lunches of colorful salads, to dinners made up entirely of mezze dishes; and the lemon juice, my brightener of choice — dress up a favorite vegetable, so crisp, fresh, and wonderfully licorice-y. Affinities that I never imagined would come together in such a way unite beautifully. Yes , these ingredients of the sun will always be my favorites, and I make this special salad often. When speaking to us, Yotam mentioned that his and Sami Tamimi’s newest book, Jerusalem, should not be read as a strictly traditional Jewish or Palestinian cookbook. Sure, there are many traditional recipes throughout, but they more so tell the pair’s individual stories and memories of culture and food. Like I said above, Ottolenghi wasn’t writing my story for me. But, cookbook readers, of course, can also use sources of inspiration as a way to explore their own stories, as I have with this sabzi pollo (or steamed rice with herbs) from Plenty. My dad doesn’t cook and my own experiments in Persian cooking have been guided by anecdote, my research, and his palate and memories. 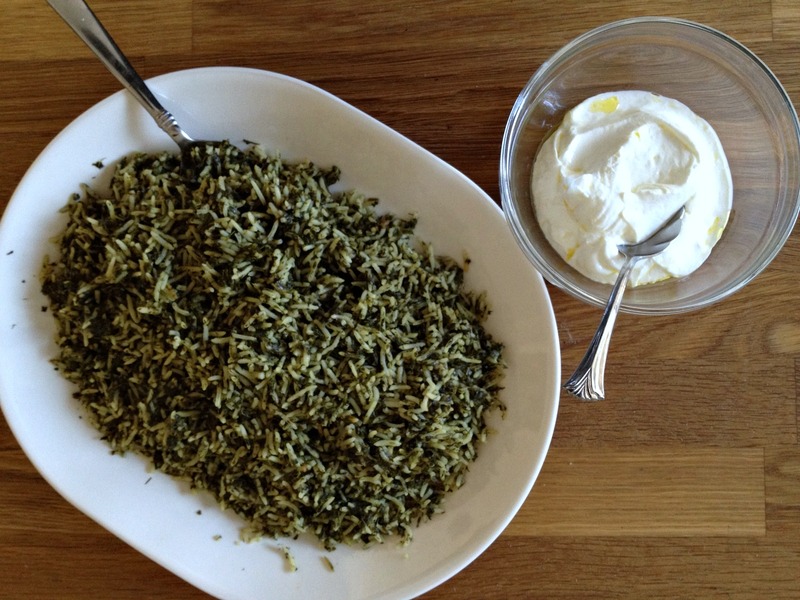 The first time I made this rice — it’s one of the many beautiful rice dishes of Iran — I made it for my dad, and we both agreed that it was nothing short of perfect. 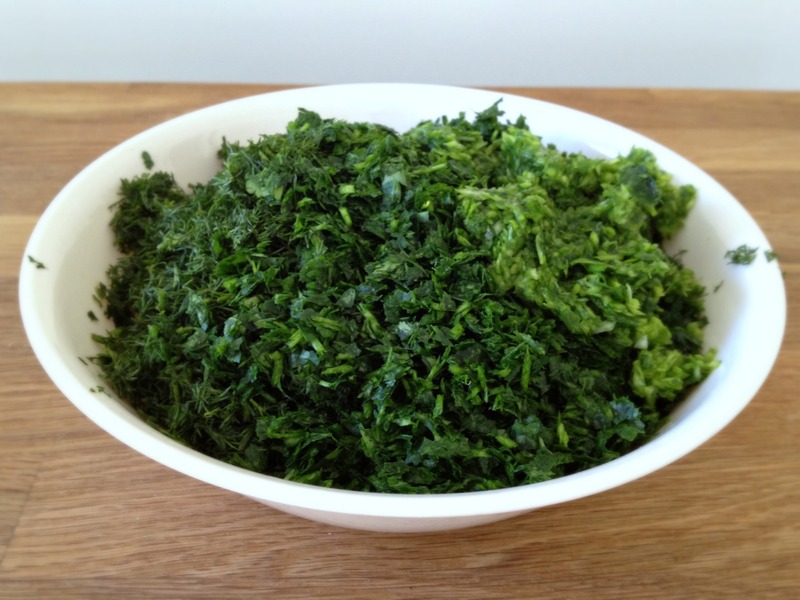 The combination of 10 cups of mixed chopped herbs (cilantro, dill, and parsley), which to most people might sound alarming, was right on target. The cooking technique was traditional. Instead of throwing an undefined amount of herbs into my pot, I will from now on (and definitely on Persian New Year, with fish as is customary) reach to Ottolenghi, someone who is not Persian, to capture a part of my lost story. 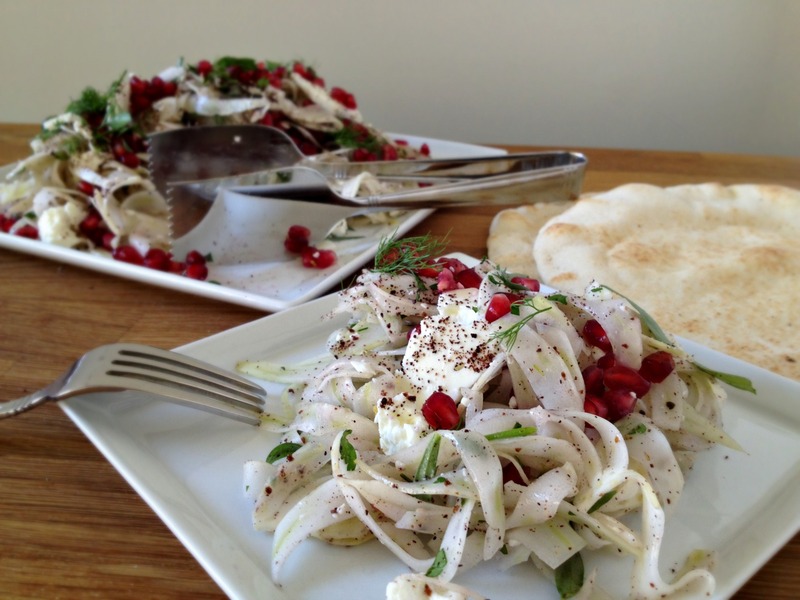 Ottolenghi’s recipes are not rigid. They are not structured; they’re sing-songy. They have a flow to them, a conversational beat that might make them appropriate for a poetry reading. It is in that spirit that I encourage you to experiment with these flavors and explore the color and light. I wish we could have chatted longer, but at least I have such vibrant recipes to keep me in touch. Meeting your heroes can be so scary – I’m glad this turned out so well for you. 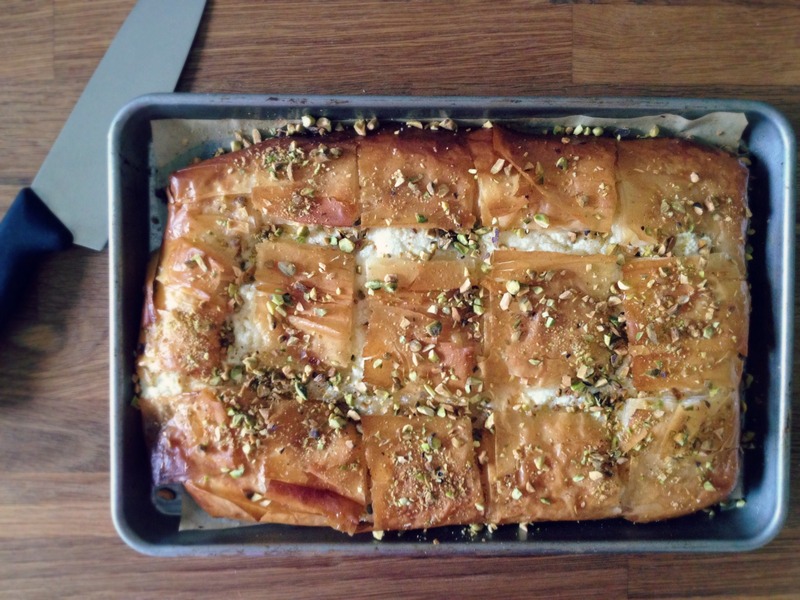 Ottolenghi is incredible – both his savoury recipes and his baking – so I can see why you love him so much! I think this requires an email response. You’ll find one in your inbox! Everything looks amazing but especially the muttabaq. It’s on my must-make list now. It was so wonderful getting to meet him. He really is a great conversational speaker. what a truly amazing story. i love your description of the recipes themselves. Thanks, Daisy. They’re really great recipes!